Grab your gaming duffel and go! Stash your clothes in dedicated internal pocket. 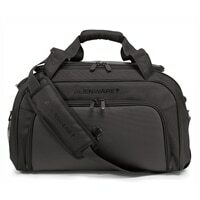 The Alienware Gaming Duffel Bag makes it easy to haul your gear on your next gaming adventure!